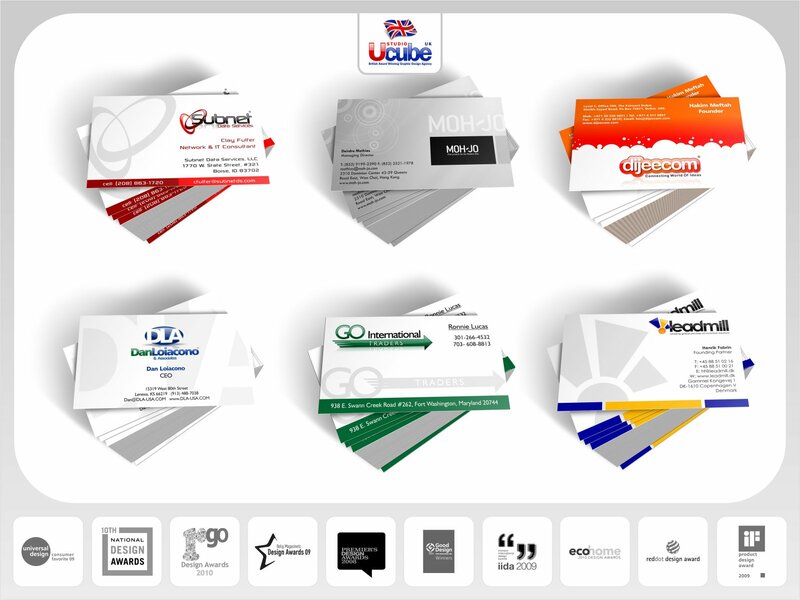 ★★★ PLEASE NOTE - We do not copy from cheap logo templates or provide software-generated clip-art logos at dirt-cheap prices as do many other logo providers - all of our work is original, unique and is created from scratch by our award-winning in-house design team. Do not compromise on quality for unrealistically low prices. ★★★ PLEASE NOTE - Also we do not limit the number of initial design ideas/concepts/revisions we provide, unlike other 'designers' here at PPH who will give you only 2-3 initial design ideas and then charge you more money for 'upgrades', more ideas or revisions! 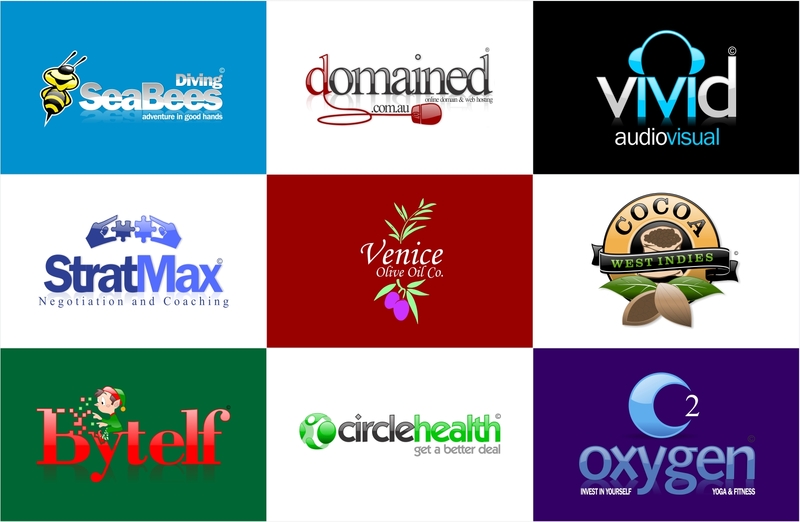 We offer UNLIMITED logo concepts and UNLIMITED logo revisions. No limits. No hidden fees. No extra costs. 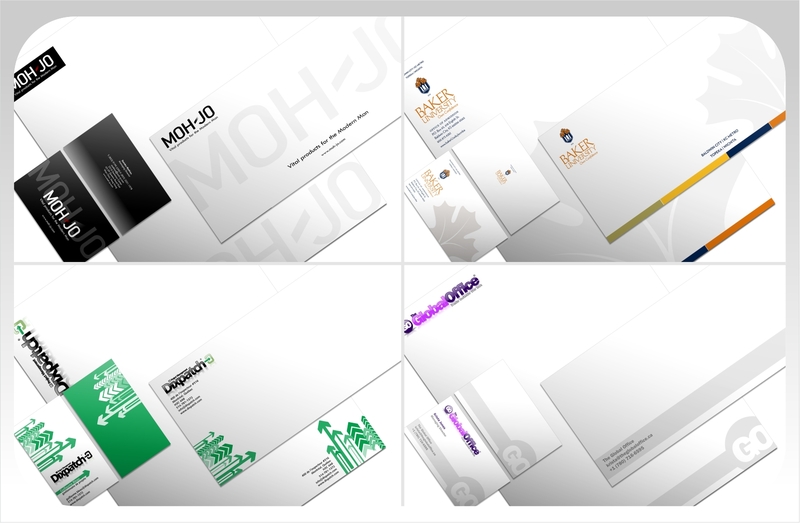 Also INCLUDED in our price is FREE stationery design AT NO EXTRA COST. 2.) 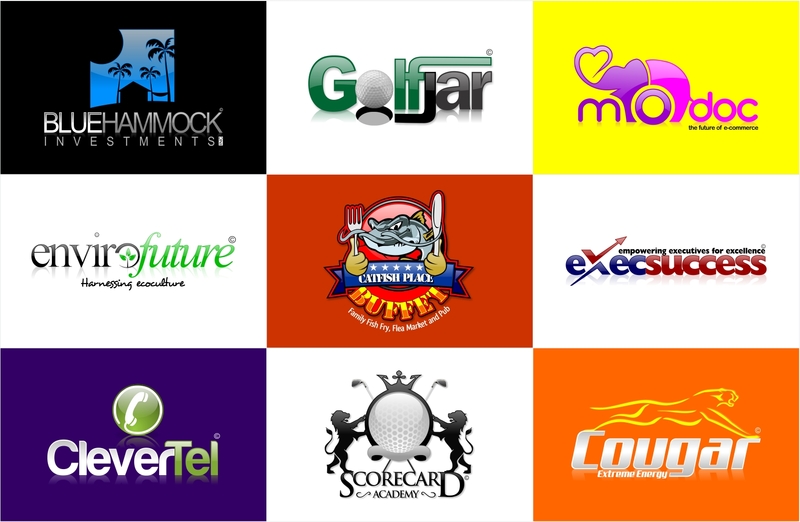 UNLIMITED Number of Logo Concepts and Revisions, until you are fully satisfied and have signed-off a Stage. 3.) 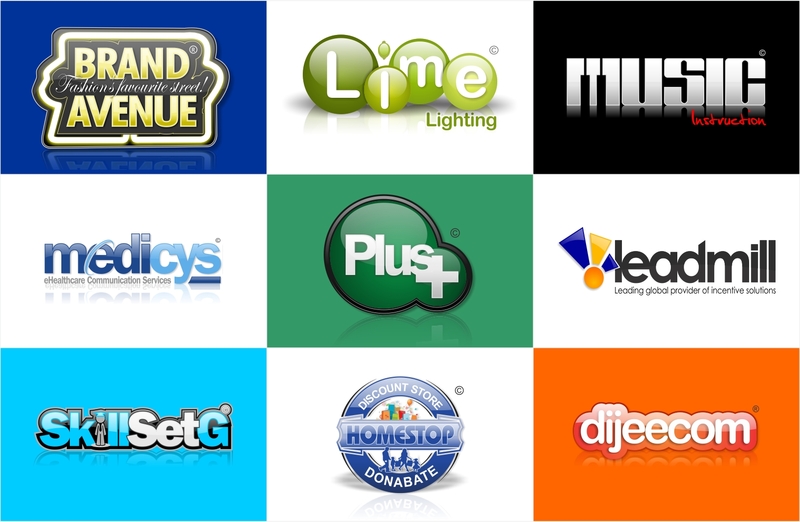 INCLUDED in our price is design of STATIONERY pack and FAVICON. Us to provide design of double-sided business card, letterhead, envelope and compliment slip. We will also provide a Favicon of your logo for use on webpages. Please note that as the stationery is complimentary (FREE of charge), we do not provide multiple design options, but we can offer revisions if requested specifically. 4.) File Formats/Final Deliverables: .CDR, .AI, .EPS, .PDF, .PNG, .TIFF & .JPG. 5.) Artwork: 100% original concepts created to suit your needs. No Clip Art. No Cookie Cutter Templates. 6.) Ownership: You will own 100% rights to any and all artwork produced by us for your project. 7.) Turnaround: Initial concepts within 24 hours, with further revisions within 12-24 hours (our working hours are Monday to Friday 8am-12pm). 1.) Our creative team hold a brainstorming session after reading your completed logo questionnaire (will be provided at start of project). 2.) The team then design initial draft concepts, based upon the questionnaire information, but also their own creative abilities and ideas. 3.) The initial draft concepts are presented to you for your feedback and comments. 4.) The team then develop and refine your chosen concept though the various stages of design, such as revisions, colouring, shading and effects etc. 5.) 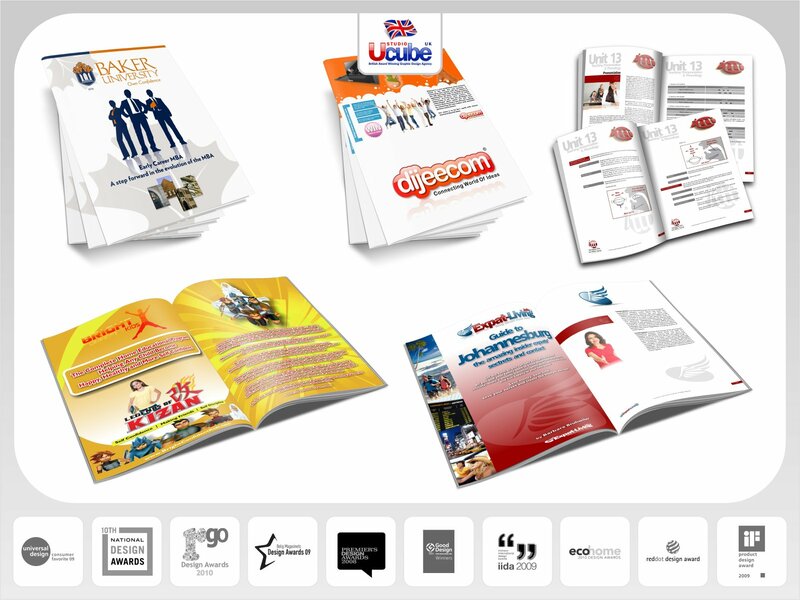 Once you are happy with the concept, we prepare final artwork source files, suitable for both web and print, and deliver to you. After your purchase of this Hourlie we will ask you to complete a simple logo questionnaire. 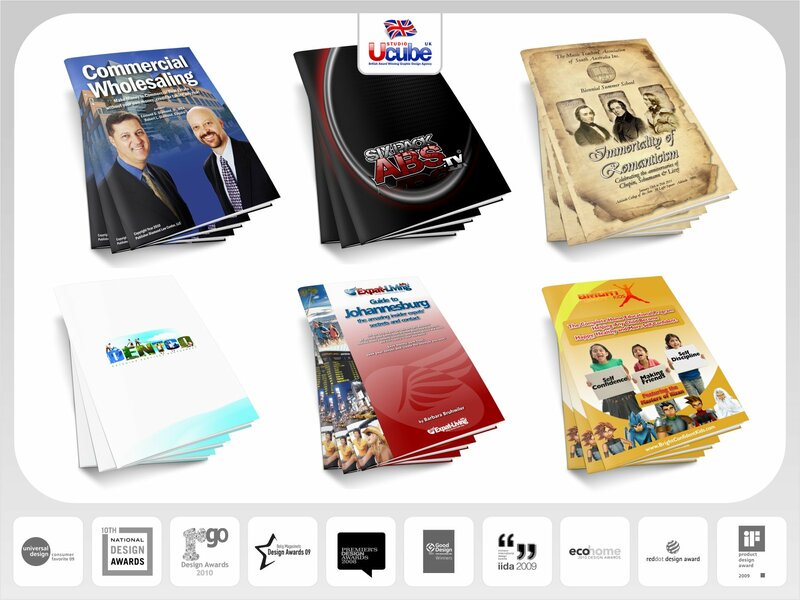 This will give us enough basic information to bring your branding to life using our own creative ideas. With regards to your availability, we kindly ask that you be available to provide feedback on a daily basis, in order that we complete the project as efficiently as possible. We will provide all of your requested revisions within 12-24 working hours Monday - Friday (Weekends we are closed), and in most cases much quicker if you can place your revision requests between 8am and 12pm (UK time), as this is our active window for working on revisions. In order to officially record all project information and instructions securely in one place, we kindly ask that all communication be in written format and posted directly here at PPH. If you need a complex cartoon character design or a very intricate design (e.g. a Coat of Arms) please enquire first as it may incur some additional costs. Very pleased with their service. Efficient and concise. Very quick and nice work. Would recommend! Excellent comms and service. Very happy with finished product, thank you. I always come back to these guys, because the process is professional and streamlined. I've always have a fantastic experience. They deserve the "studio" in their name, because you receive a studio experience. Julie was both creative and efficient in creating the logo we needed. I will definitely use her again! Julie did an amazing job the our new logo. She is creative and very easy to work with. I will definitely use her again!! Excellent and very easy to work with. Thank you. 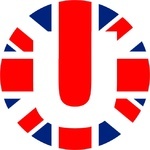 We are a British Logo, Graphic Design and Web Design company established for over 15 years. 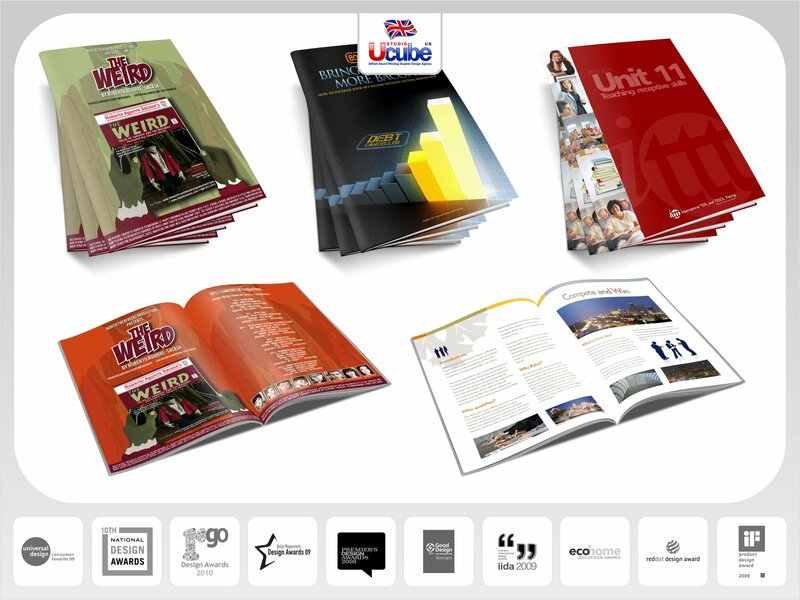 Our team consists of a group of award winning designers and technical staff, supervised...Read moreWe are a British Logo, Graphic Design and Web Design company established for over 15 years. Our team consists of a group of award winning designers and technical staff, supervised by creative directors and the highest quality management team. 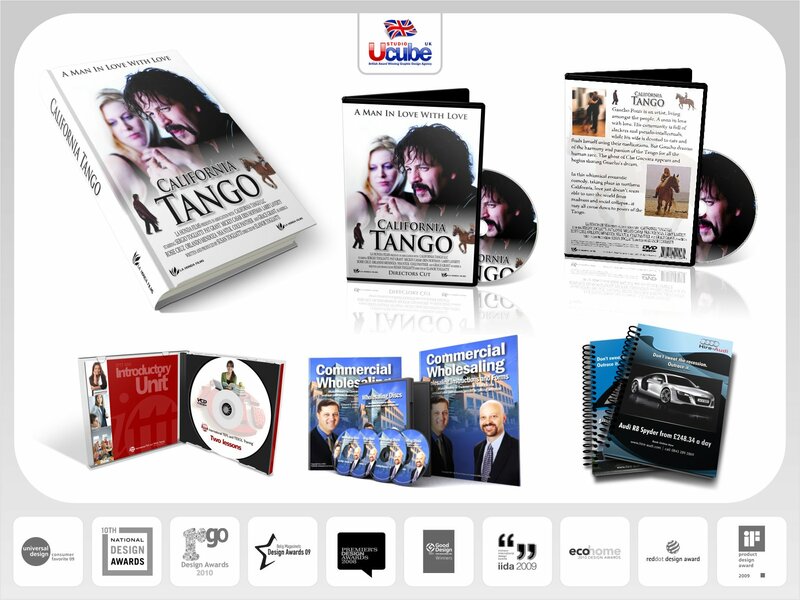 We are based in the UK with a large international client base and we provide creative and technical works for the smallest of businesses, right up to the larger blue chip companies. We believe in 100% customer satisfaction, quality, and most of all, meeting deadlines. Whatever your creative and technical requirements, we aim to provide the highest quality service.